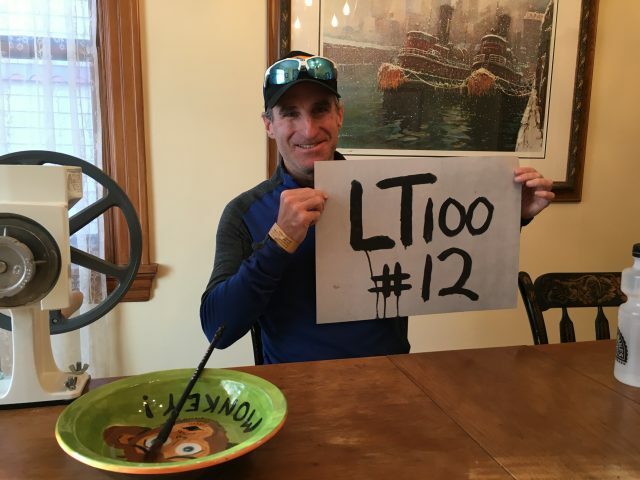 Brent Goldstein’s bucket (list) is empty after completing the 2018 Tour Divide, but he’s back in Leadville to compete in his 12th Leadville Trail 100 Mountain Bike Race! * Brent would like to make a correction to his response about why Brad Ludden founded First Descents: it was not his sister who had cancer, but his aunt. 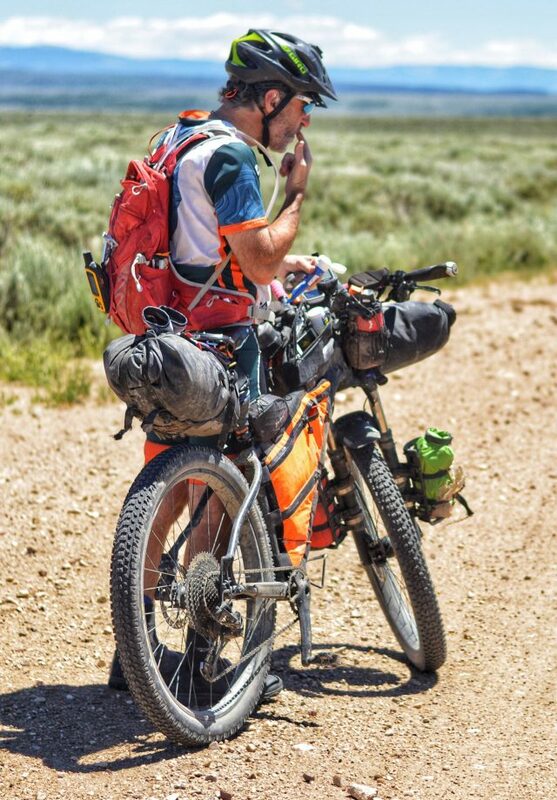 Did completing the Tour Divide change his life? Shout-outs to supporters, so many! His wife Lisa, Jackie, Gary Johnson (yes, that one), Kevin Kane, Jeff Hoffman, Bonnie Gagnon, Mario & Vincent Hammel, Wayne, Chuck, and more! What’s the purpose of the book he’s writing? Contact me: laurel@strackpress.com if you’re interested in purchasing Not Your Mother’s Book…On Being a Stupid Kid with Brent’s stories in it and I’ll donate proceeds to First Descents! Find out how you can support First Descents here, and remember that another way you can help the FD family is by referring young adult survivors/patients to FD to attend their life-affirming programs. Previous PostAlligator Preserves Episode 32: SittingNext PostAlligator Preserves Episode 34: Mike McHargue (my husband) on Sacrifice and Suffering and So Much More!